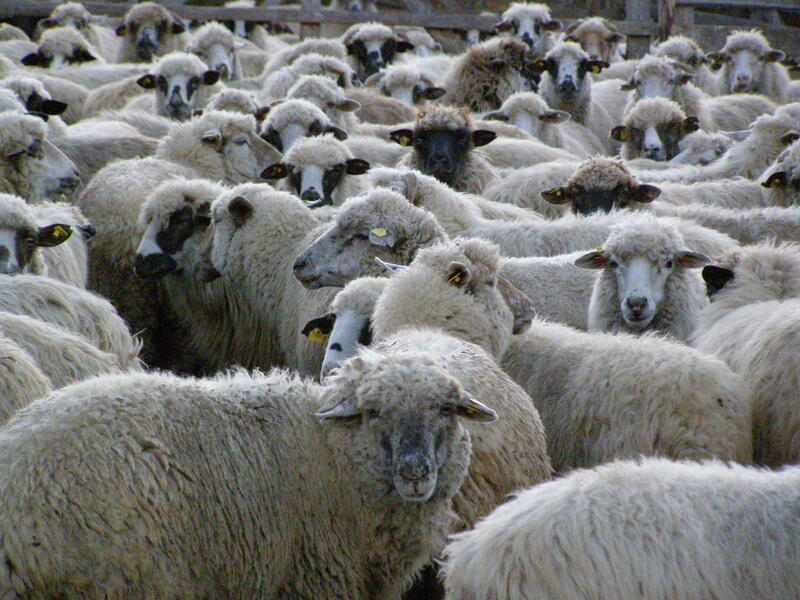 Sheep farming has always been an important economic activity in Europe. What is more, close contact with nature and the isolation of the pastoral occupation have resulted in a unique cultural tradition associated with shepherding and pastoral life. 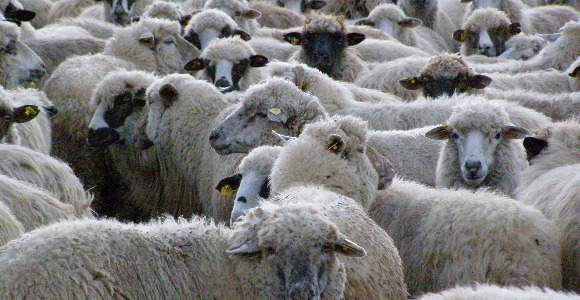 Sheep farming has always been an important economic activity in Europe. 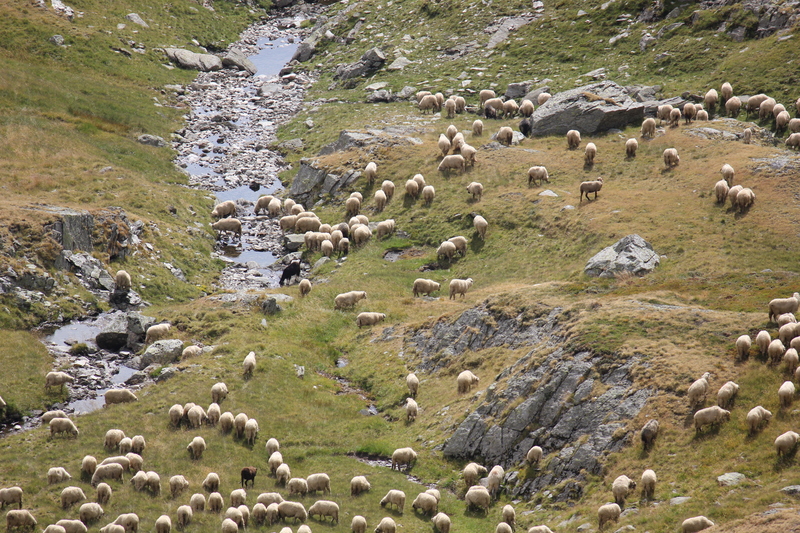 What is more, close contact with nature and the isolation of the pastoral occupation have resulted in a unique cultural tradition associated with shepherding and pastoral life. Continuous movement of shepherds and herds from uplands to lowlands during summer and winter respectively, enriched the culture of the communities involved and created unique testimonies along the routes they followed. The features of pastoral life, present even today, resulted in many common cultural elements among Europeans countries. The quasi-nomadic life style of shepherds and their relationship with nature, reflected in music, customs, dress, management of the herd, architecture, cuisine etc. Transhumance routes evolved to become economic development corridors, fostering commercial activities, eventually giving rise to settlements. However, the economic and social environment changed and in the 2nd half of the 20th century a deterioration of the social image of the shepherd occurred. Young people did not favour shepherding as an occupation due to the conditions of isolation for a large part of the year and the resulting social exclusion, raising thus the danger of underestimating and eventually losing a rich and important cultural heritage. More than that, sheep and goat breeding plays an important role in environmental protection, including maintenance of less fertile areas, bio-diversity, preservation of ecosystems and water quality, prevention of soil erosion, floods, avalanches and fires. Sheep and goat breeding in areas of poor soil quality is essential for the EU rural economy. 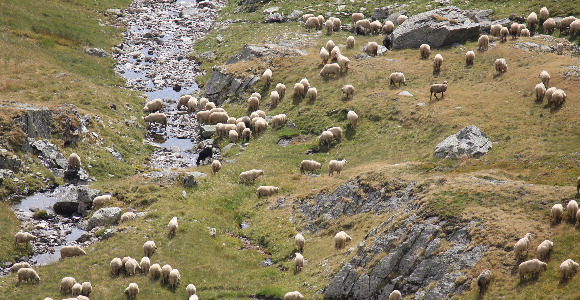 To explore the common European elements of the cultural heritage related to sheep and shepherds, and create free on-line research resources. To promote sheep and pastoral life heritage, connecting it with contemporary questions of economic, social and ecological sustainability of rural areas, through exhibitions and publications. To stimulate debate and exchange of experience of professionals in rural cultural heritage, using contemporary means of networking. To stimulate a systematic intercultural dialogue in Europe. To attract the interest of the general public and especially young people in rural cultural heritage though innovative Games-based learning tools, creative educational programmes, and a virtual museum.